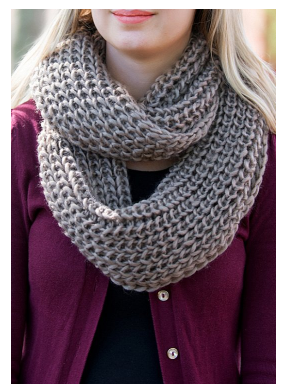 Buy One & Get One Free Crochet Scarves Only $14.99 + FREE Shipping (Reg. $40)! You are here: Home / Great Deals / Buy One & Get One Free Crochet Scarves Only $14.99 + FREE Shipping (Reg. $40)! Need to find a frugal gift idea for your mom, sister or best friend? Then be sure to check out this awesome deal! Right now you grab this HOT Buy One & Get One FREE Crochet Scarves for only $14.99 + FREE Shipping (Reg. $40)! Can’t get much better than that! Cozy up to fall with this gorgeous crochet scarf. At a price this good, you don’t have to sacrifice style. As a bonus, when you buy one, you’ll get one free! Material: 100% Polyester. Just add ONE to your cart and we will automatically send another one for FREE! Colors will be selected at random.